The Electrotelepathic Community bound Henri to the Unity and brought news of the Unity’s many victories against its galactic rival, the Tiánquán. Henri’s son Luc, only six years old, remained disconnected from the Electrotelepathic Community. 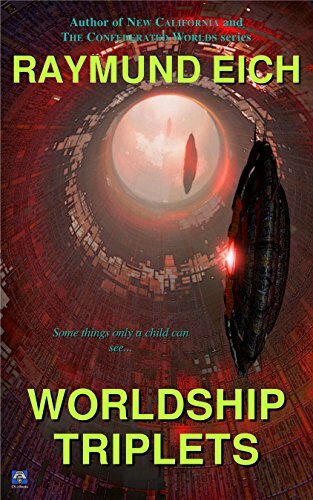 Disconnected, Luc could see in the central tunnel of their worldship things the Unity wanted its citizens to never see. An unsettling flash fiction from the author of New California and The Confederated Worlds series.